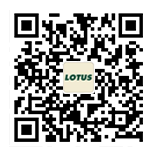 Lotus, the specialist in hand-carry and international urgent transportation. Lotus, the specialist in hand-carry and international urgent transportation, operates worldwide, including Japan, Thailand, Indonesia, Vietnam, Malaysia, Hong Kong, Singapore and China. 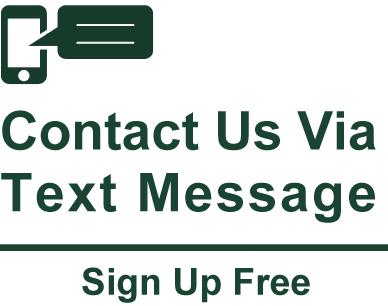 We are “delivery professionals” ensuring delivery of items quickly and safely, from a small component to a large cargo of up to two tons. 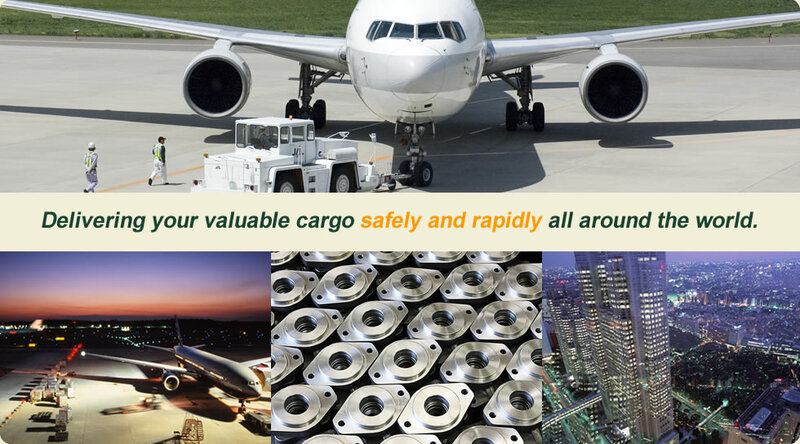 Our extensive information network, which covers many parts of the world, and our experienced staff will quickly assess your situation, and ensure safe delivery of your cargo in the shortest possible time. In addition, we are highly valued by our customers for always ensuring proper handling of cargo, prompt customs clearance in compliance with the relevant laws and regulations, and timely progress reports to our customers. We were founded in 1998 as an international hand-carry delivery company. During the 18 years since then we have been continuously establishing the necessary know-how from the ground up to provide efficient access to different parts of the world, securing suitable transportation at local sites, sharing information, and ensuring smooth cooperation between staff. 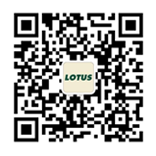 Now the Lotus transportation network reaches every corner of the globe. With our demonstrated achievements and stability backed by experienced staff who have a thorough knowledge of urgent international transportation, you can trust us to take care of your important cargo. 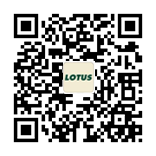 Lotus International Express Co., Ltd.
Lotus International Express Sdn. Bhd. Copyright (c) 2019 Lotus International Express All Right Reserved.